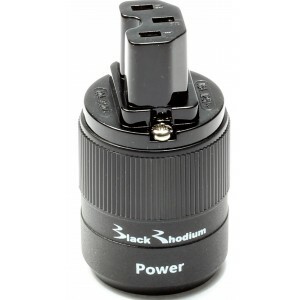 This reliably versatile plug epitomises Black Rhodium's high-calibre design and manufacturing ethos, so you can be assured of a stellar plug that enlivens your favourite music. Black Rhodium C13 IEC Plug showcases the brand's signature rhodium plated brass contact pins to ensure that you enjoy a rich and vibrant sound performance from your favourite music. This design is compatible with a wide range of cables due to its bottom entry design. The plug will connect to some of the largest cables, but is also adept to fit standard sized cables. 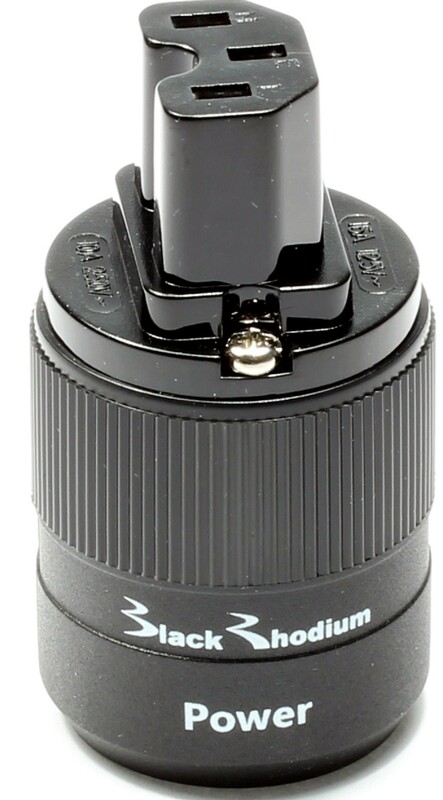 The C13 IEC plug's matt black nylon shell offers a sophisticated finish and ensured superior visuals.